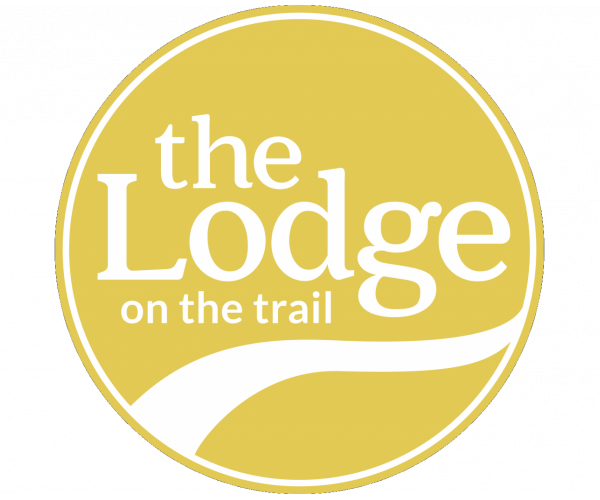 The Lodge offers spacious apartments near Purdue in West Lafayette, Indiana. Located just minutes from campus, our apartments have 2 or 3 bedrooms with attached bathrooms, and comfortable living and dining areas. They are fully furnished and come with their own washer and dryer. In addition to organized social events, residents can enjoy our swimming pool, 24-hour fitness center, 24-hour game room, and movie theatre. Plus, we have a computer lab with high speed Internet that’s the perfect place to study and do schoolwork. And thanks to our individual leases you can rest assured that you’ll never be responsible for your roommates’ rent. To schedule a tour of our outstanding community, contact us today.